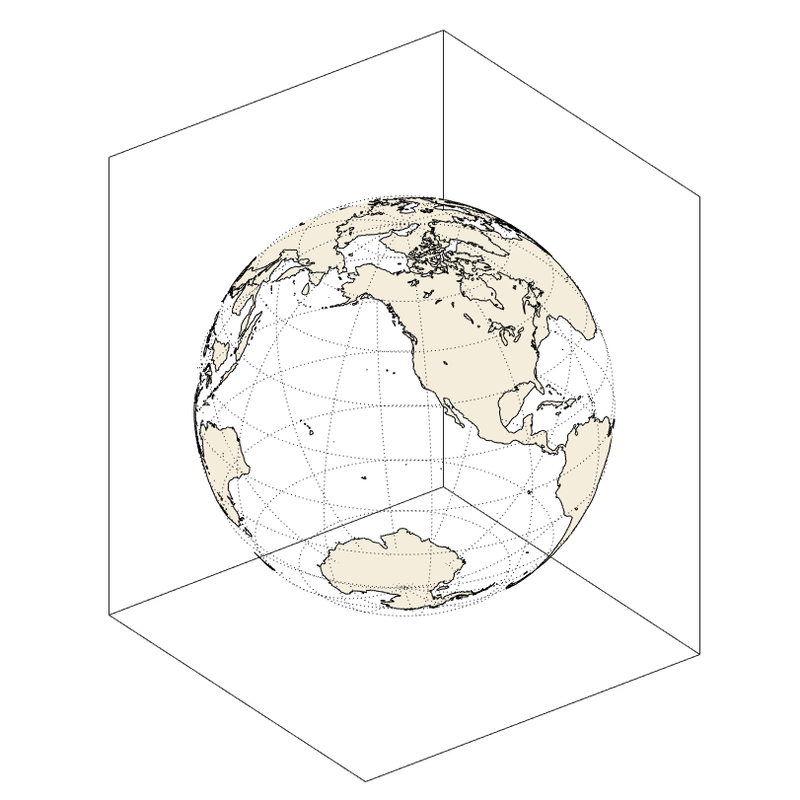 I'm trying to plot data on a 3D globe with the Mapping Toolbox, and I've encountered the following issue. How can I add an opaque background layer to a globe? 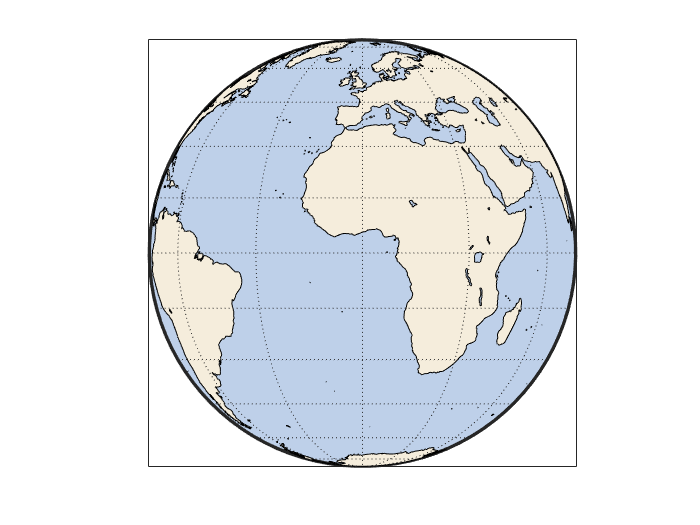 To determine the radius, plot the globe as you have already done, then type xlim or ylim to get the limits of the axes. I don't have Matlab with me right now, but I'm guessing it will be in the range of 0.5 or something. Tinker with the value of the radius until you get a white sphere inside the globe, not too big, and not too small.